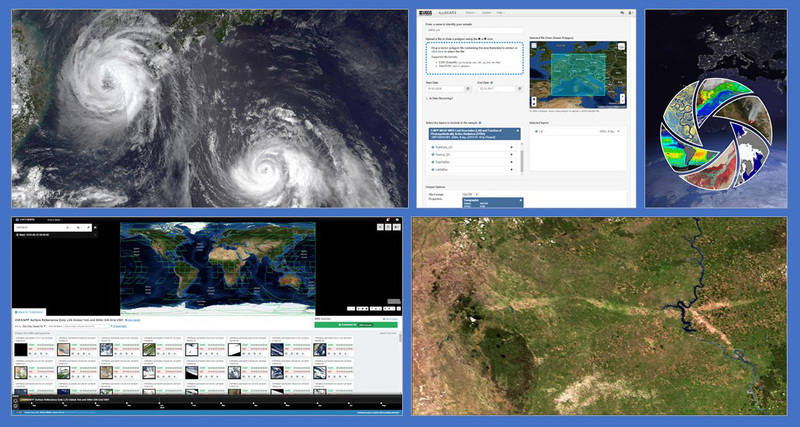 Looking to learn more about Suomi-NPP VIIRS global land data products available from NASA? Join us for an overview of the data products and live demos on how to access and work with the data using a variety of tools from the Land Processes DAAC. Looking to learn more about global land data products available from NASA? This webinar will focus on the new NASA land data products produced from the joint NOAA/NASA Suomi-National Polar-orbiting Partnership (Suomi-NPP) Visible Infrared Imaging Radiometer Suite (VIIRS) instrument. Join us to learn more about the different types of NASA S-NPP VIIRS land data products that are available from NASA’s Land Processes Distributed Active Archive Center (LP DAAC). NASA's Suomi-NPP product suite includes data for surface reflectance, vegetation indices, fires and more. During this webinar, we will provide information about how to access and work with these data using a variety of tools from LP DAAC. Live data discovery and data download demonstrations using NASA’s Earthdata Search and the Application for Extracting and Exploring Analysis Ready Samples (AppEEARS) will be provided. The webinar will conclude with a step-by-step walk-through of a Jupyter Notebook (Python) tutorial demonstrating some basic image processing techniques for working with daily NASA S-NPP VIIRS surface reflectance data.